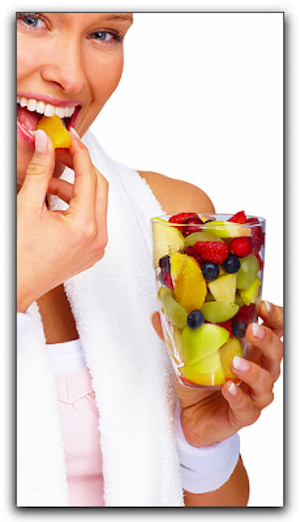 Dental implants are one of the greatest advances in the field of dentistry. They are an artificial tooth root that is surgically implanted into the jaw of a patient, to replace a missing root. The implant, in turn, can support an artificial tooth. Dental implants are available from Harris Dental in Phoenix. Sometimes we have to take a moment and marvel at human ingenuity. The idea of a dental implant actually goes back at least a thousand years. But implants as we know them today date back to the early 1950s. 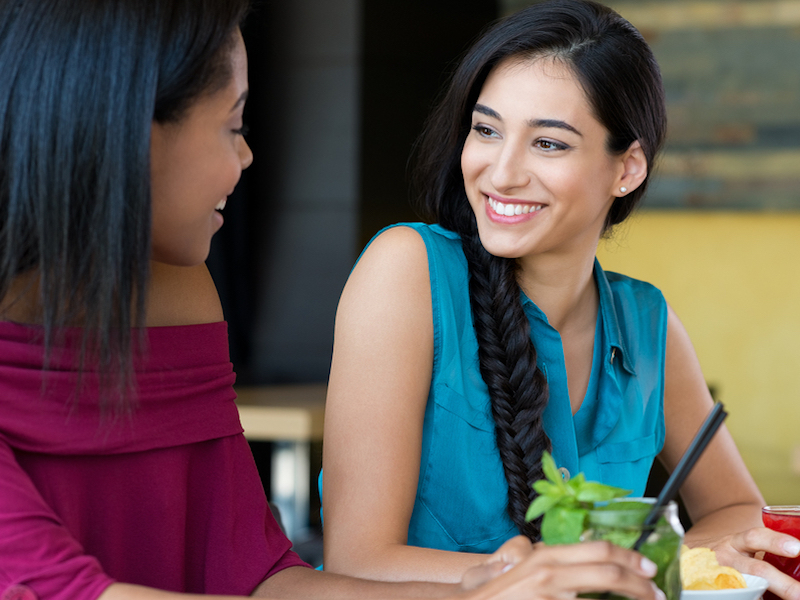 One of their great benefits is that they help to prevent bone loss, which is common in people who have lost one of their natural teeth. 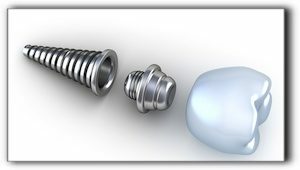 In practical terms, the great thing about implants is that they function like a natural tooth. 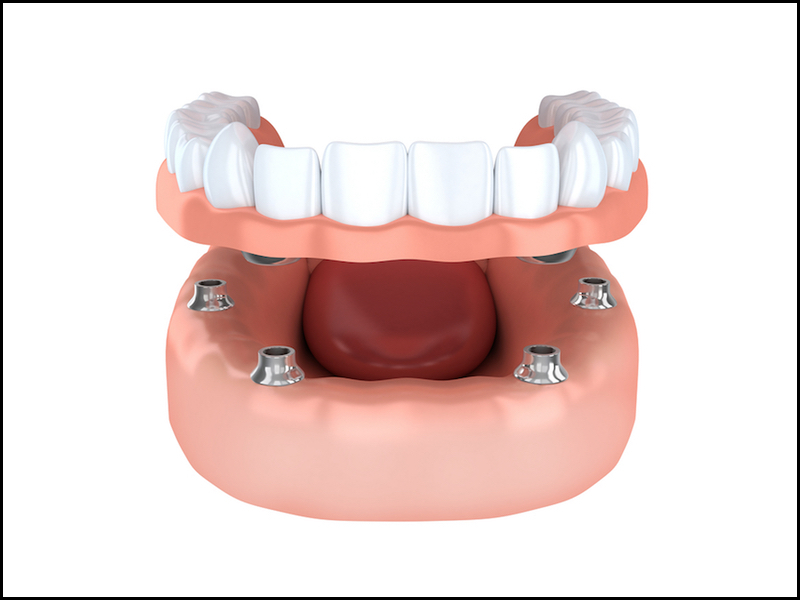 Implant are typically made of titanium, and they fuse to the patient’s jaw. They integrate so well with the bone that the body does not recognize them as a foreign object, and try to reject them. 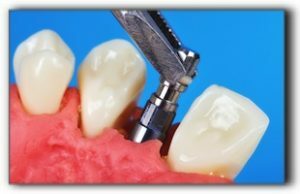 Dental implants are one of the cosmetic dentistry procedures available at Harris Dental in Phoenix. Schedule an appointment with us today.